If you’re like me, you are fond of hummus. And you’re hardly alone: this dip, which originated in the Middle East, dates back to the 13th century; its popularity has spread around the globe, especially with health-conscious consumers who love the taste of, say, ranch dressing-but eschew the fat and calories. The word “hummus” is Arabic for chickpeas. In addition to chickpeas (also known as garbanzo beans), hummus generally contains tahini (a type of sesame paste), garlic, and lemon. The earliest known hummus recipe appeared in a cookbook published in Cairo in the 13th century. Apparently, pyramid building helps you work up quite the appetite. This version was made with vinegar, pickled lemons, olive oil, and herbs, but did not contain garlic or tahini. Hummus was an ideal food for this region, as it was both nutritious and filling, and packed with flavor. Its reputation as a health food is well deserved: hummus is high in fiber and protein, low in saturated fat, contains good-for-you complex carbohydrates, and is chock full of nutrients including vitamins B6 and C, manganese, folate, iron, zinc, and potassium. 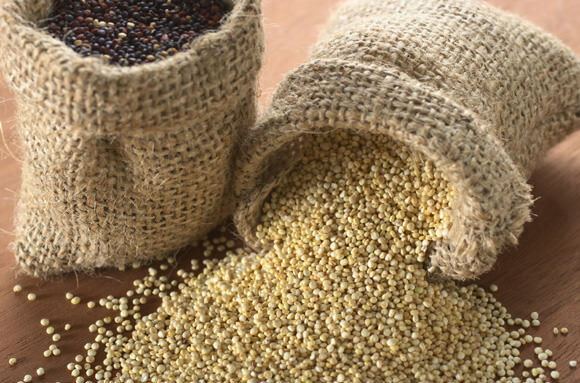 Its main ingredient, chickpeas, is considered one of the world’s healthiest foods. Hummus can be served many different ways. It is enjoyed as a dip or spread and scooped up with pita bread, crackers, tortilla chips, and vegetables; as an accompaniment to falafel, grilled chicken, fish, and eggplant; and can even be smeared onto a sandwich. Subway, in fact, has recently been test-marketing hummus as an option for its sandwiches. This is no surprise, considering its surge in popularity: in 2006, only 12% of U.S. households purchased hummus; that number is currently at 20% and continuing to rise, based on Americans’ growing embrace of exotic foods and desire for healthier diet options. This has prompted some experts to declare 2015 the “Year of Hummus” in America. The rest of the world is like, DUH. ‘Bout time you caught on, ‘Merica. I’ve enjoyed hummus for years – and with my recent health woes, it has become a regular staple in our household. I usually use it as a dip for vegetables – especially carrot and celery sticks, and snap peas. I also like to make a “hummus boat” by slicing a cucumber in half lengthwise, scooping out the innards, filling with hummus and topping with feta or goat cheese. 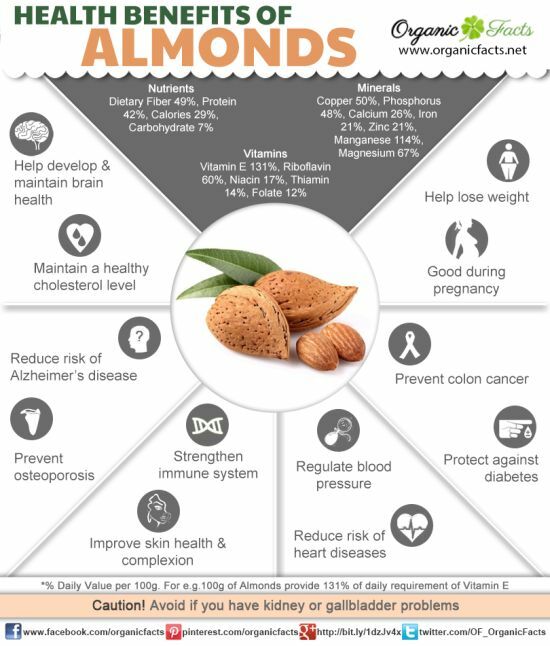 This is a simple, nutritious – and best of all, delicious – snack. 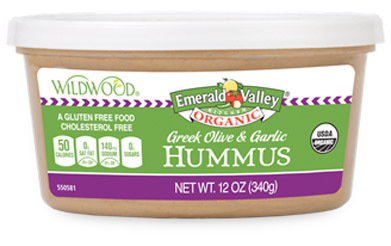 Wildwood/Emerald Valley Kitchen Organic Greek Olive & Garlic Hummus. This smooth and creamy hummus is my top choice. It contains just the right ratio of kalamata olives to garlic, with each flavor harmoniously complementing the other, and is the perfect consistency for dipping and spreading onto your favorite cracker or veggie. At only 50 calories, it’s one of the healthier options, too. Hope Spicy Avocado Hummus. Love guacamole but shy away from its calories and fat? This hummus makes a great, guilt-free substitute that will help ease your separation anxieties. Its green color certainly resembles guac; in addition to avocados, it contains jalapeno peppers that provide a generous, spicy kick. This one is great spread in a wrap or on a sandwich, and scooped up with tortilla chips. It also contains 50 calories per serving. Athenos Spicy Three Pepper Hummus. Athenos separates itself from the competition by making its hummus with 100% pure olive oil, giving it a light and creamy texture. Red pepper hummus is very popular, but I find it a tad one-dimensional; Athenos packs in three varieties – red and green bell peppers, and jalapenos – for a little more depth of flavor. 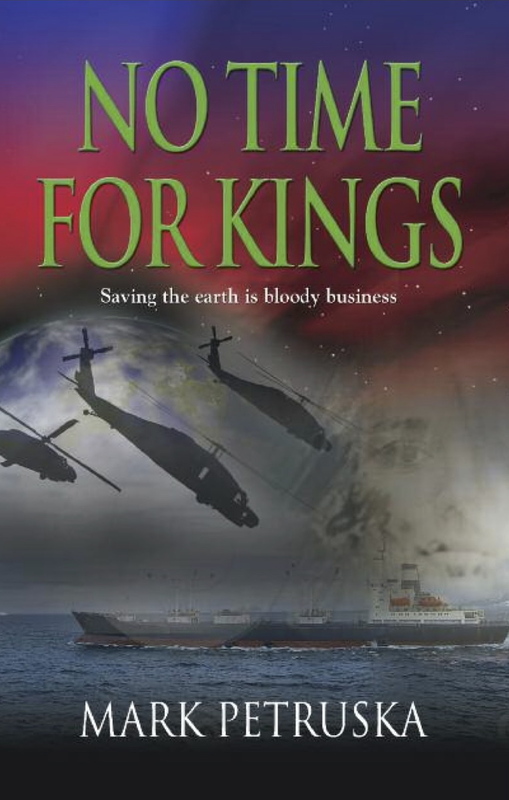 Yes, it’s got a little jolt of spice, but is more subtle than Hope’s. I like it with vegetables. Open Nature Tuscan White Bean Hummus. Hummus doesn’t always have to be made with garbanzo beans; this variety – a Safeway brand – uses lima beans instead. 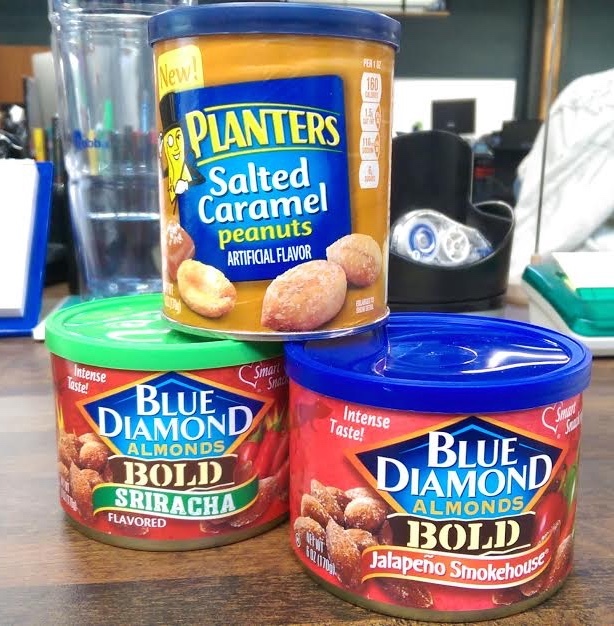 The flavor is a little more mellow than traditional hummus and the consistency slightly thicker, but it’s a delicious alternative to traditional hummus and can be enjoyed with anything. Of course, hummus is easy to make at home and allows you to be creative with your ingredients! All you need are chickpeas, tahini, lemon, garlic, and a blender. Go crazy! March 21st is a day for all you Golden Staters to show your pride. It’s National California Strawberry Day! I’m surprised we didn’t celebrate any strawberry-themed holidays during our yearlong food challenge in 2013, especially considering the widespread popularity of this fruit. Wild strawberries have been around for eons. The ancient Romans used them for medicinal purposes, no doubt to help heal gladiatorial wounds. The French developed a fondness for them in the 1300s, transplanting the wild berries from forests to their gardens; King Charles V had some 1,200 strawberry plants in his royal garden alone. Demand grew over the following two hundred years, as strawberries were seen as a kind of wonder cure for treating depression, in addition to a variety of physical ailments. The “modern” strawberry is native to Eastern North America, and was brought to Europe by explorers in the 1600s. Just think: if it weren’t for some brave adventurer who crossed the Atlantic – twice – the world might never know Strawberry Quik, and that would be a sad thing. Strawberries are prized for their sweetness, fragrance, and complex flavors. 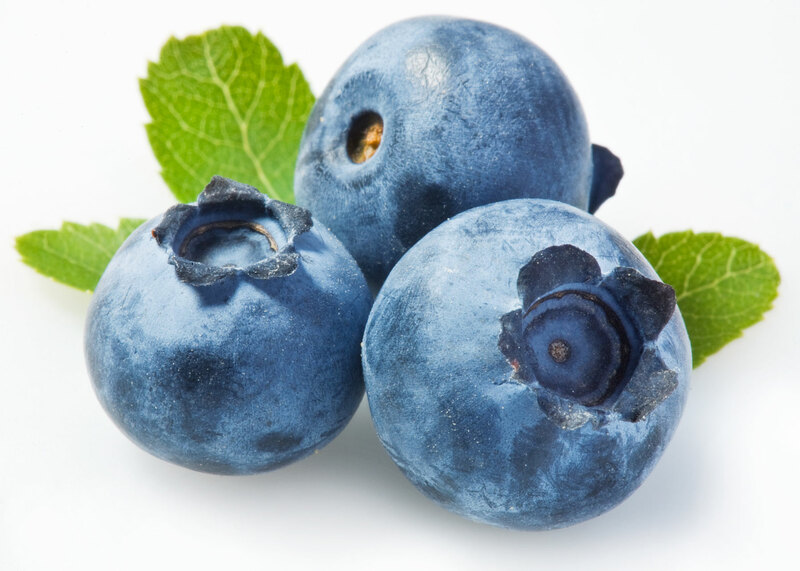 They are made into jellies and jams, ice cream, yogurt, smoothies, pies, shortcake, perfumes, and cosmetics. Hint: those last two not edible. (Well, they probably are, but I’d stick with dipping them in chocolate or cherishing them with a glass of champagne myself). The best strawberries in the world are grown right here in the Pacific Northwest. I suppose I’m biased, but our berries are much more succulent and juicy, and pack a lot more flavor than California strawberries. Unfortunately, our growing season is a lot shorter, limited pretty much to the month of June. But that’s okay – I don’t mean to hog the spotlight from our neighbors to the south. 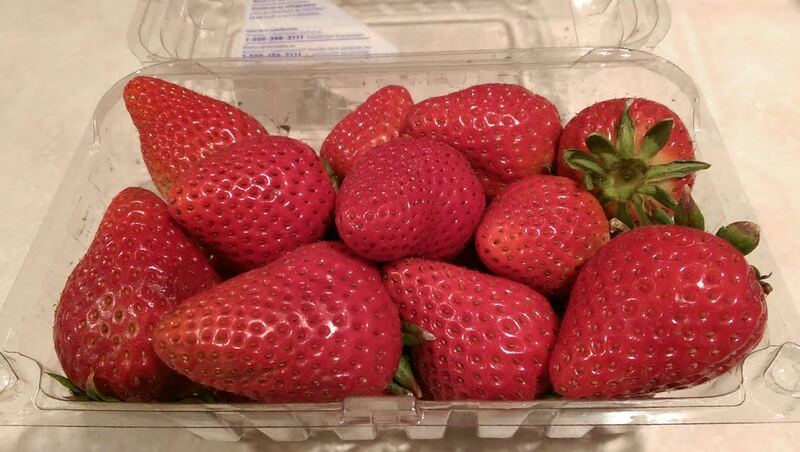 I picked up some California strawberries in a nearby produce store and ate them plain. And I have to say, they weren’t too bad! I was drinking a seltzer water this afternoon, and noticed there were only two ingredients listed: carbonated water and “natural flavors.” Since this particular seltzer was lemon flavored, I assumed this meant the natural flavors were lemon juice, of course. Like artificial flavors, “natural flavors” (I can’t not use those quotation marks) are usually concocted in a laboratory. 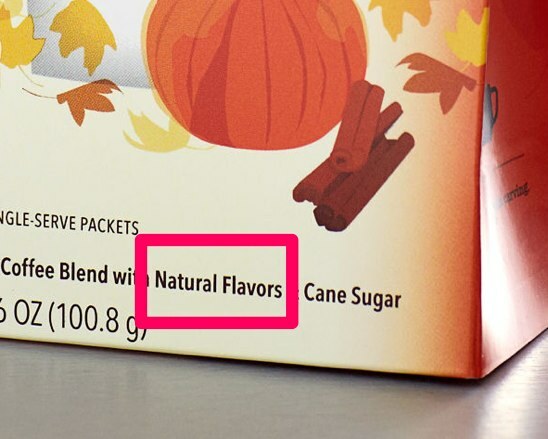 The only difference is, “natural flavors” are derived from natural sources, while artificial flavors are manmade. Which means my lemon flavored seltzer water was likely made with a chemical found in lemons, rather than actual lemons themselves. 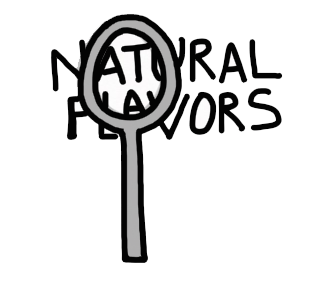 “Natural flavors” might actually contain as many as 100 individual ingredients, including solvents and preservatives. As much as it saves valuable packaging real estate, it seems like a cop out to lump everything together under such a deceptive label anyway – even if companies are perfectly within their rights to do so. Worse, “natural flavors” may actually cause consumers to crave the food or beverage even more. Those pharmacists in the food labs are attempting to make short, intense bursts of flavor that dissipate quickly, tricking you into coming back for more. And more. Of course, this benefits the manufacturing companies who put out the product in the first place. 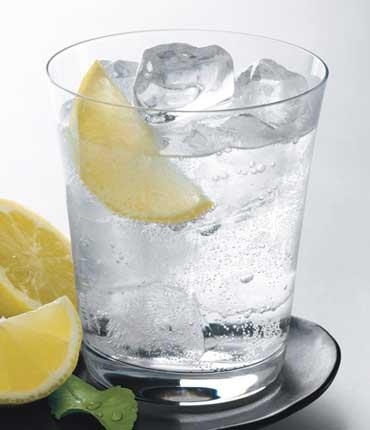 While “natural flavors” have never been associated with health issues, they can definitely make your wallet thinner, and trick your palate into believing a real lemon pales in comparison to a “naturally flavored” lemon. Buyer – or in this case, taster – beware.